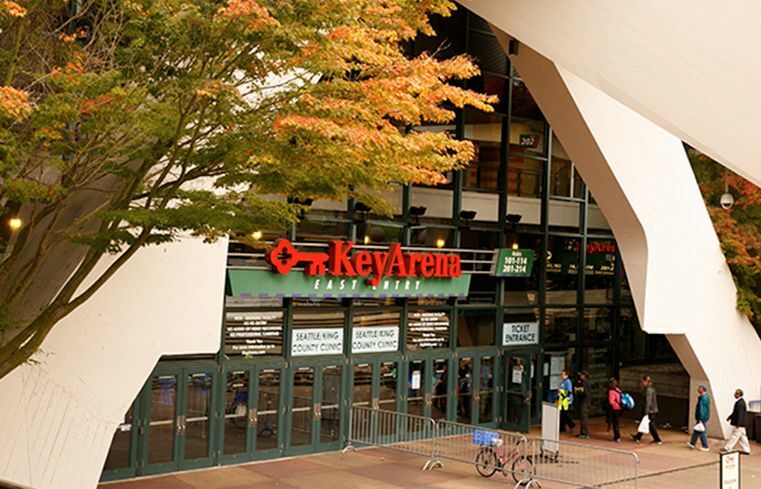 In a surprising move Sunday, the Seattle Partners group withdrew its $521 million offer to renovate KeyArena for NBA and NHL use. The pullout comes on the eve of an expected announcement this week that rival bidder Oak View Group (OVG) and its $564 million proposal will be selected by Mayor Ed Murray. 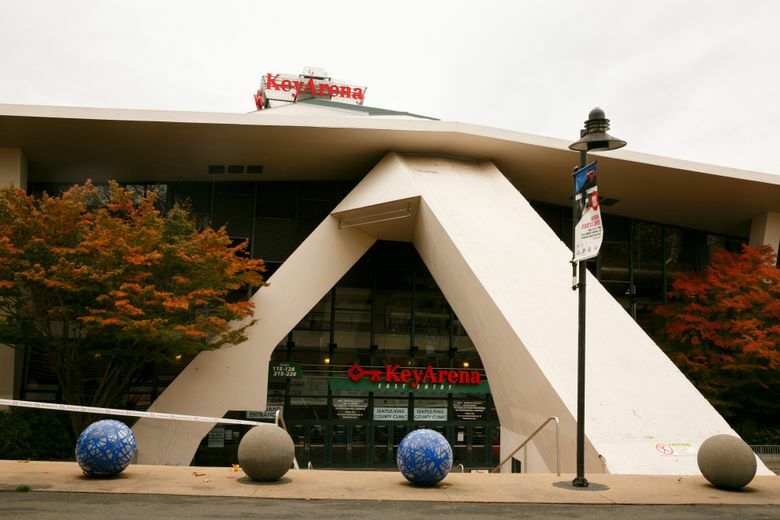 Any recommendation by Murray will be forwarded to the Seattle City Council, which would choose between renovating KeyArena or having entrepreneur Chris Hansen build a new arena in the city’s Sodo District. Sources close to the bid process have indicated for several weeks that city staffers exploring the offers had reservations about the financing and design of the Seattle Partners (SP) project. The SP group — consisting of Anschutz Entertainment Group and Hudson Pacific Properties — said in a letter to Murray and the council that it never got a fair shake from the city. What happened in the two weeks between that letter and SP reversing its view of the process Sunday is unclear. SP spokesman Aaron Pickus said he could not comment beyond what was in Sunday’s letter. Newman’s letter Sunday also questioned the city’s decision to redact portions of OVG’s financial plan when proposals were made public. City spokesman Joe Mirabella said last month the redactions were made to protect the private information of third parties within the financial documents and was a standard practice for this stage of the review. 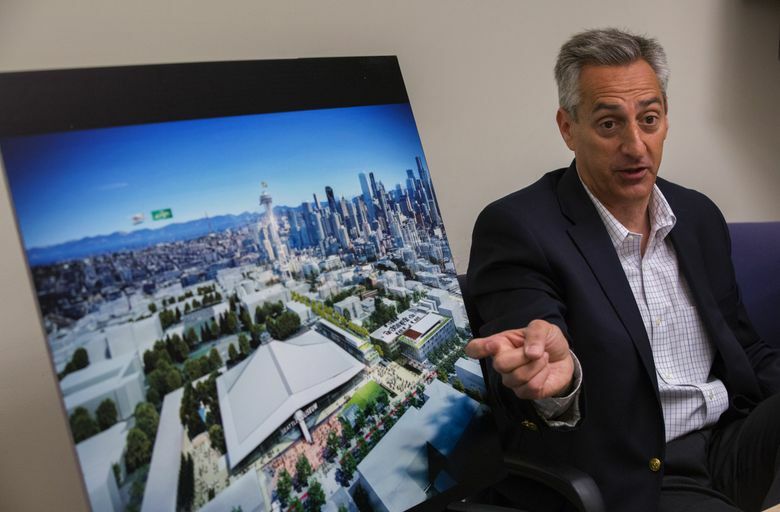 Leiweke and OVG project director Lance Lopes had told The Seattle Times they wanted the city to release all of its financial details from the start. They’ve said their project is financed entirely with private equity from the company and its partners and a $150 million loan from Goldman Sachs already approved. Also, they’ve said they can borrow an additional $200 million to $250 million from Goldman Sachs if the NHL and NBA agree to put teams in Seattle. The SP proposal was controversial from the start, given it involved $250 million in public-bond funding. SP said the bonds were fully guaranteed and the city could make a surplus of up to $144 million off the funding mechanism, but city staffers and consultants apparently had reservations. Their prime concern, according to sources, was some of the math behind the proposal. In some cases, there was a feeling the surplus projections were too generous and the guarantees to cover shortfalls were too thin. Also, there was concern that the group’s proposed “stretched” roof redesign would not meet historical preservation standards and would cause aesthetic problems inside the venue. For one thing, a “stretched” roof on the south side — which would be used to fit more seating inside — meant the center-court scoreboard would not have hung down from the arena’s interior peak. One solution the SP designers came up with was potentially building a flat “false ceiling” to make it appear the scoreboard was centered properly. The advisory committee met with Murray and city executive advisers Friday. Just two days later, the SP group pulled out. SP has long been questioning the OVG financing of its project and made references that it had kept the full numbers from the public. AEG president and CEO Dan Beckerman raised concerns about OVG’s ability to adequately fund the project during a Seattle stopover in which he met with media members last month. Beckerman’s visit is said to have infuriated city officials, who viewed it as a desperate ploy by a bidder that sensed its offer was not making the headway it had hoped and was trying to disparage a more favorable bid. Beckerman is now in the role that OVG chief Leiweke held with AEG. In his release Sunday, Leiweke said he’d have no further comment on the city’s decision until a winner is announced.